For those who desperately want to check out the Calgary International Film Festival this year but are not sure what they should check out, Shoplifters, Cold War and The Hummingbird Project are three films that can kick start your festival this year! The 2018 Calgary International Film Festival officially began Sept. 19 with a screening of Jacques Audiard’s dark-comedy western, The Sisters Brothers, kicking off another exciting year of unique cinematic experiences. Now, if you’re just hearing about Calgary Film, the 178 shorts, features and collaboration screenings that will be shown until Sept. 30 can be incredibly daunting. Even for movie-goers who have been anticipating and planning their festival schedules for weeks, the wide array of cinematic possibilities can be difficult to navigate. So, if you want to celebrate your love of moving pictures at Calgary Film this year, but just don’t know where to start, here are three noteworthy flicks that are definitely worth your attention. 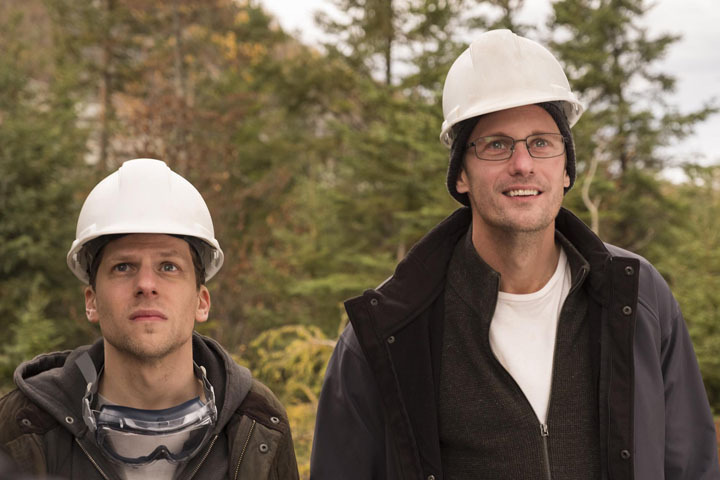 Academy Award-nominated Canadian director Kim Nguyen brings his dramatic brilliance to Calgary theatres with The Hummingbird Project, a crime-drama starring the neurotic Jesse Eisenberg and the ever-underrated acting powerhouse Alexander Skarsgård. The two will portray Vincent and Anton, two brothers living in New York pursuing the high-stakes game of high-frequency stock trading. With greed, passion and human nature all analyzed through the lens of our increasingly digital world, The Hummingbird Project is the perfect opportunity to witness some A-list actors this week. 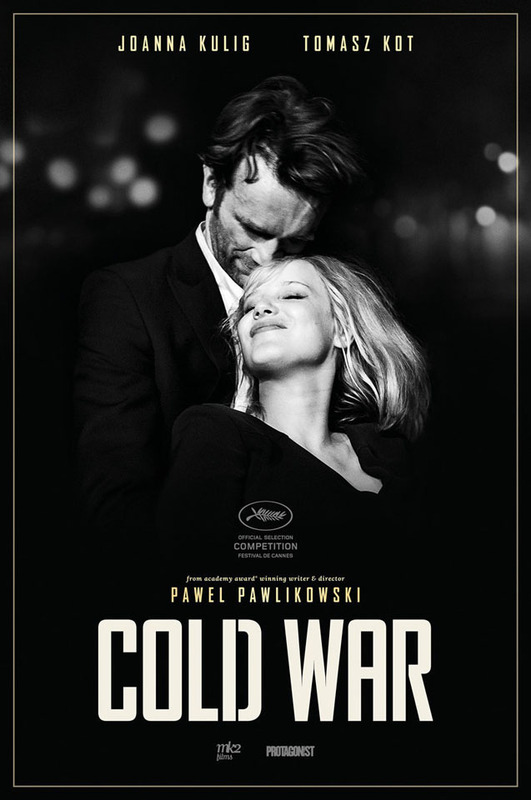 Projected to be an early contender for Best Foreign Film at this years Oscars, Cold War tells a melancholic tale of a troupe of Polish folk musicians in the years following the Second World War. The passionate love story garnered Pawlikowski the Best Director Award at this year’s Cannes festival and could be the perfect date night movie for those looking for a romance infused with musical numbers set amongst a post-war European backdrop. Another frontrunner for this years Best Foreign Film Award at the Oscars, the Japanese crime-drama Shoplifters has already garnered rave reviews, as well as the prestigious Palme d’Or at Cannes. 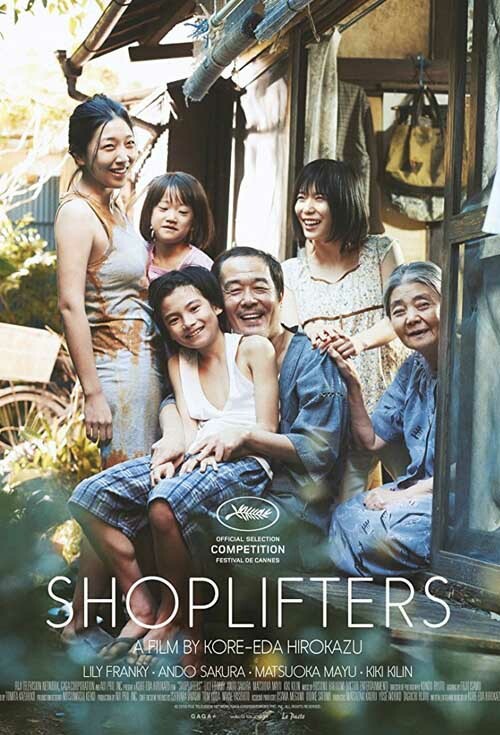 Cited as a charming, yet devastating portrayal of family and theft in contemporary Japan, Shoplifters is another foray into human relationships by renowned director Hirokazu Kore-Eda. Expect brilliant performances, nuanced writing and an ultimately poignant narrative that will likely leave you examining your own life, while delightfully reminiscing about the masterful filmmaking you were just privy to. There are hundreds of other choices at this years Calgary International Film Festival and a full list can be found on calgaryfilm.com. So get out there, support local and international filmmakers and enjoy yourself.